Sgt. 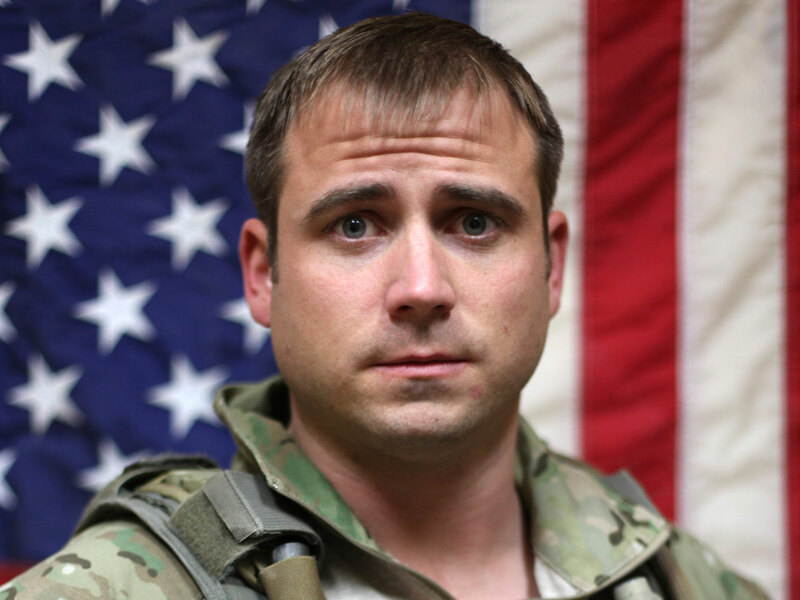 1st Class Kristoffer Bryan Domeij was one of three soldiers killed by an IED over the weekend in Afghanistan. The 29-year-old Army Ranger was in the middle of his 14th deployment to the war zones in Iraq and Afghanistan. Domeij was remembered by friends and comrades as a consummate warrior and true professional. Domeij "had the value of an entire strike force on the battlefield," said Col. Mark W. Odom, commander of Domeij's 75th Ranger Regiment, in a press release. The dedicated soldier had been a part of the invasion of Iraq, and had seen the dramatic growth, decline and in-betweens of the conflicts there and in Afghanistan in the course of hundreds of combat missions. He was even a member of the team that helped rescue Pvt. Jessica Lynch from insurgents in Iraq in 2003, according to ABC News. The San Diego native is survived by a wife and two daughters. While Domeij may have rotated to the conflict zones 14 times in the last 10 years, it does not necessarily mean he was actively fighting for a vast majority of the last decade. It does, however, mean that there are probably few other soldiers who have seen more combat for the U.S. military in recent years. A reader of Mother Jones offered this helpful explanation: "The 75th Ranger Regiment typically deploys on 105-day deployments, i.e. a little longer than three months. What they lack in calendar length is made up in intensity: they typically conduct an operation every single night of their deployments with few exceptions." Domeij's battalion commander, Lt. Col. David Hodne, told ABC News that Domeij was "one of those men who was known by all as much for his humor, enthusiasm, and loyal friendship, as he was for his unparalleled skill and bravery under fire. This was a Ranger you wanted at your side when the chips were down. He is irreplaceable." Killed along with Domeij were: 1st Lt. Ashley White, 24, who was assigned to the 230th Brigade Support Battalion, 30th Heavy Brigade Combat Team, North Carolina National Guard, Goldsboro, N.C., and attached to a joint special operations task force as a Cultural Support Team member; and Pvt. 1st Class Christopher A. Horns, 20, wjp was assigned to Co. C, 2nd Bn., 75th Ranger Regiment, at Joint Base Lewis-McChord, Wash. Horns was on his first deployment.